Dalit brothers Stone-Pelted for clearing IIT exam! It is such a shameful act that need to be condemned. 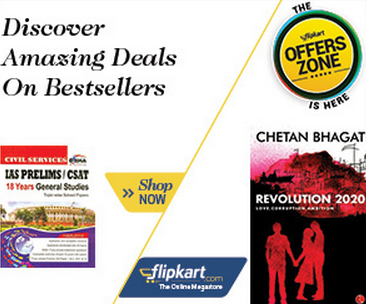 No matter Dalits reach at the top positions they still face the caste discrimination. This is the reality of the Hindu caste system. An illiterate son of Brahmin is valued and respected more than well educated Dalit. These are the reasons that Dr. Ambedkar said, Hinduism is mental sickness and there is no hope of reform and that’s the reason that Dr. Ambedkar left Hinduism. Dalits are discouraged to educate in India. It is shameful but true and is happening since ages. Will it change ever? 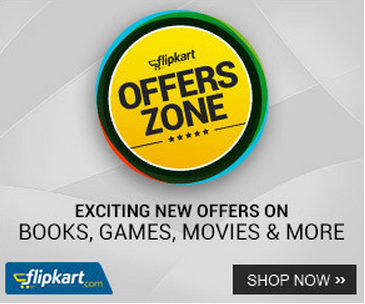 Check out from below, how Dalits are killed and discouraged from getting proper education. 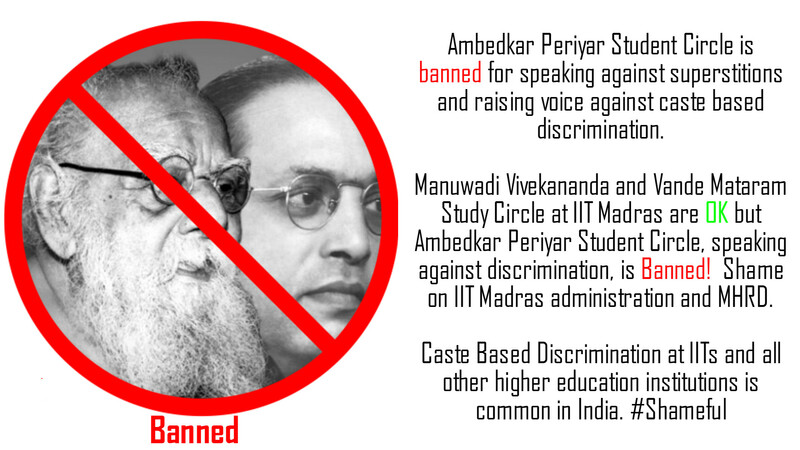 As everyone knows, recently Ambedkar Periyar Student Circle at IIT Madras was banned for speaking against the caste discrimination. Here are the few more stats and figures about the caste discrimination at IIT Madras. 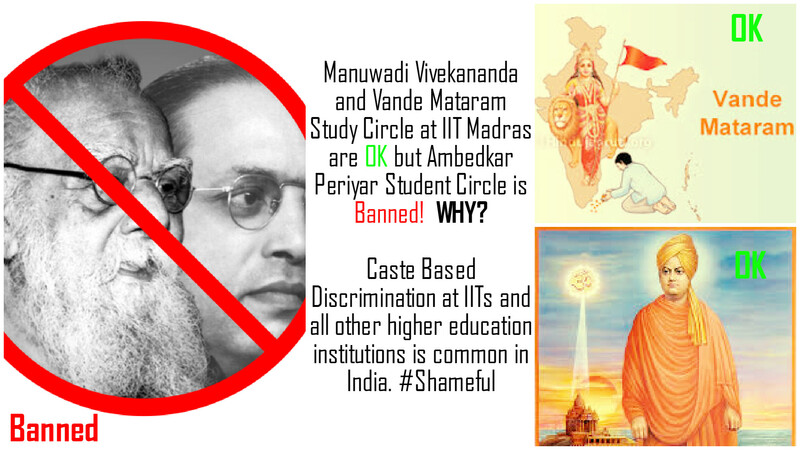 Send us Here or upload in the comments if you have any such photograph or information showing caste discrimination at IITs, we will share it will everyone on this community. 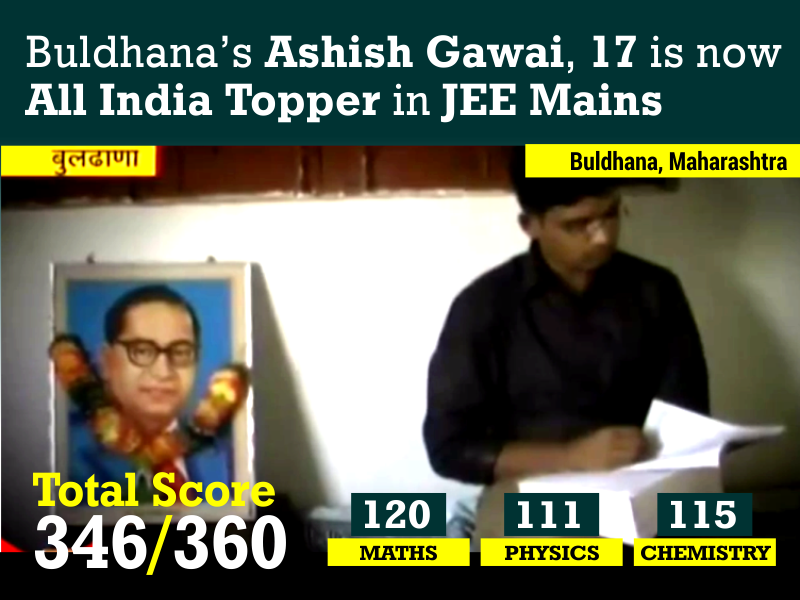 Buldhana’s Ashish Gawai, 17 is now All India Topper in JEE Mains 2015. 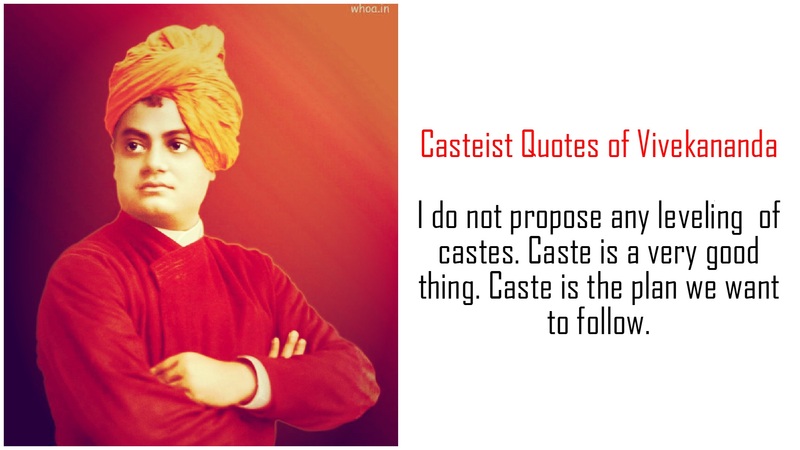 What merit these Brahmins and so called upper castes talk about? All this smashes the fake logic of so called upper castes people that merit this, merit that, blah, blah.. 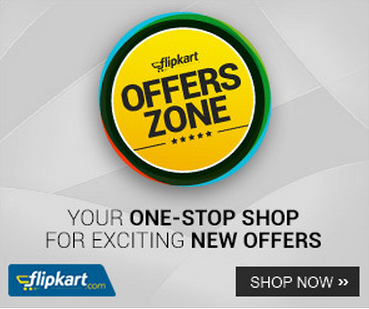 If topper would have been from Sharma, Thaukar, Dwivedi or Trivedi, he would have been all over the place! Ashish Gawai belongs to Dalit-Buddhist community hence has been ignored by media and everyone. Our community faces discrimination at each and every step. Shame on Indian media and people who discriminates and heartfelt congratulations to Ashish Gawai. Hope one day media and India will stop considering caste in every situation and give credit to everyone. Read a news report about it from here. Also check Sasikanth Senthil IAS top scorer in Main Exam 2008 from our community. When a student from the lowest strata of society fights against all odds to prove her merit and reach the best educational institutions in India, are those institutions proving themselves meritorious enough to recognize her worth, to accommodate, let alone nurture her aspirations? When a Dalit or Adivasi student becomes an engineer, doctor, business graduate or scientist, it should be a cause of pride for not just the family or the community but for the entire nation. Instead, why do our nation and its educational institutions reward their merit with discrimination, humiliation, violence and death? This documentary is third in the series of our efforts to document caste-based discrimination prevalent in Indian higher education system resulting in large number of suicides of Dalit students in the Indian campuses. Manish Kumar Guddolian, 20 years of age, was pursuing his IInd year, Integrated Dual Degree Programme, Department of Computer Science & Information Technology, at Indian Institute of Technology (IIT) Roorkee. The only son of a Junior Warrant Officer at Indian Air Force, Manish committed ‘suicide’ by jumping off from 5th floor of his hostel on 6th February, 2011. The documentary is based on the testimonies of Manish’s parents and other family members who have yet to come in terms with his death and are fighting against the collective might of IIT Roorkee and Roorkee Police that, as usual, want to relegate their child’s death to ‘a weak student getting depressed for not able to cope up with rigorous academic environment of highly competitive IITs’ . However the truth is Manish committed suicide, unable to bear the constant castetist assaults and abuses by his own batch-mates, criminal attitude of his hostel warden and IIT Administration that instead of acting on his complaints forced him to live outside IIT Roorkee, and perhaps also due to the complete shattering of his faith on IIT Administration that was supposed to treat all its students as equals and without using caste-lenses.